God is calling us as instruments today to unstop the wells and reclaim the spiritual inheritance of our nation. As America stands on the brink of the judgement of God for her sins, revival is our most glorious hope. 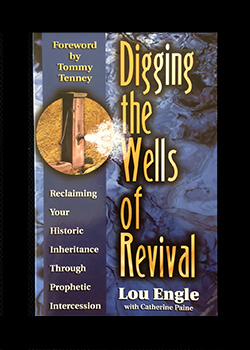 Are you ready to dig the wells?